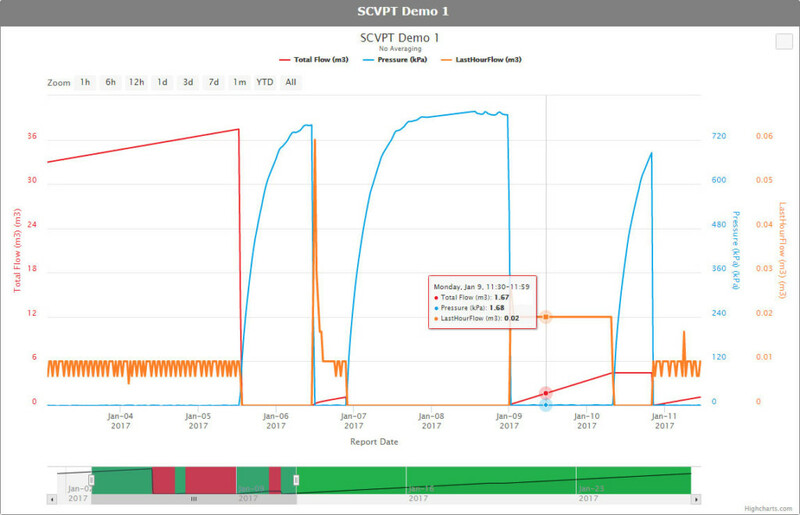 The SCADACore IIoT Live system collects remote field data and plots the data points onto our advanced charting system to show secondly reports, hourly reports, daily reports, and more. Our charting system, while feature-rich, is also easy-to-use, allowing clients to review and analyze data. 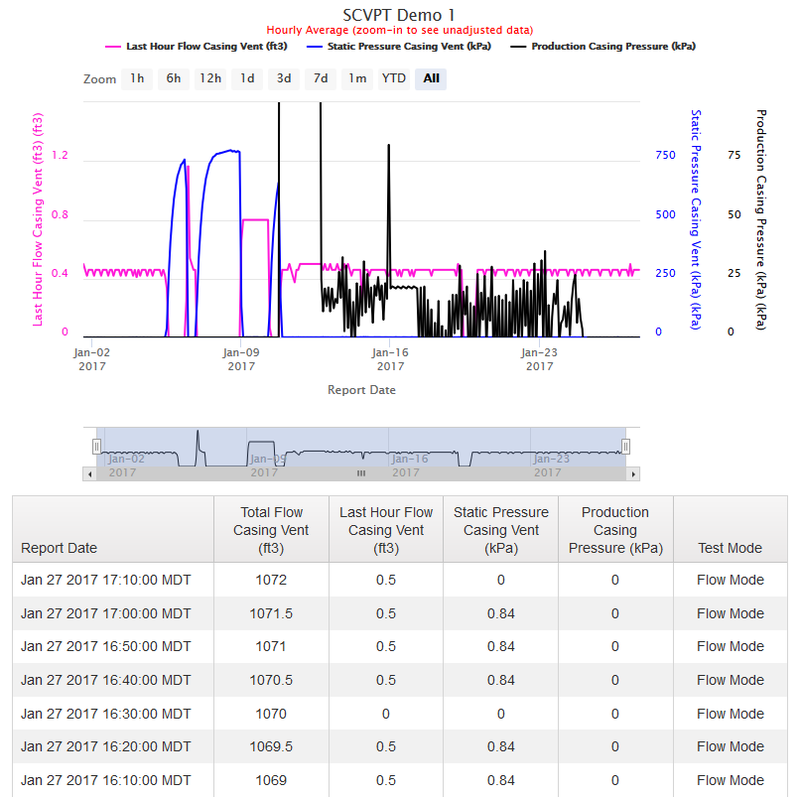 Try SCADACore IIoT Live Now!